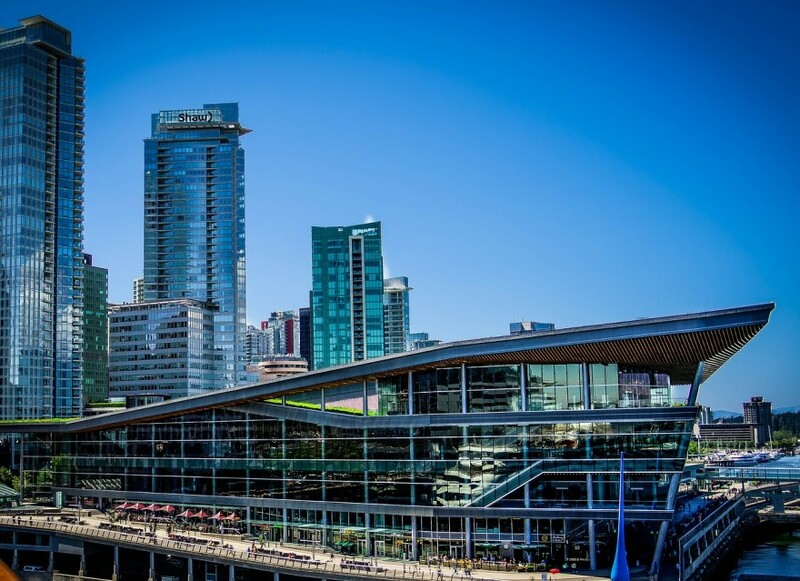 The 2nd International Scientific Tendinopathy Symposium (ISTS) was this year held in Vancouver Canada. Hans van Schie was invited to participate in the round table discussions preceeding the congress, as well as present a key-note lecture. Again UTC imaging created a stir and sparked discussions about its benefit in tendinopathy diagnosis, -prevention and -therapy. By a key opinion leader it was even mentioned that UTC imaging has the potential to become the new golden standard technology in the management of tendinopathies.